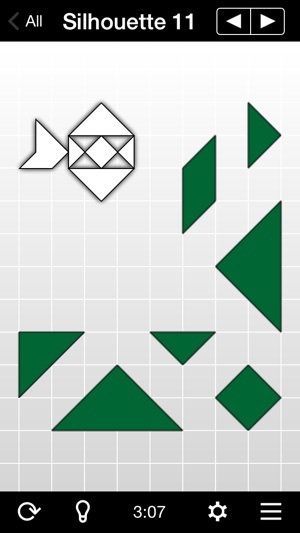 Ever thought of playing the Tangram in new ways? 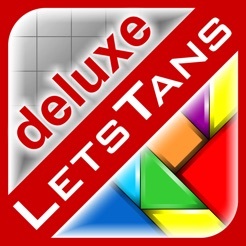 Here is the Deluxe version of LetsTans - bestselling Tangram app ever. 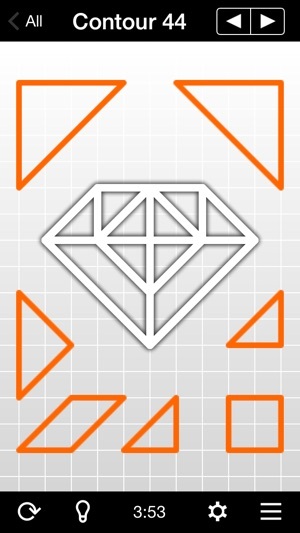 It delivers a totally new experience of the captivating Tangram's spirit and energy for your iPhone and iPod touch. 4.5 Million downloads! 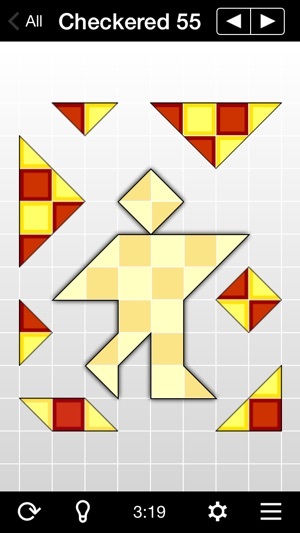 Check it out why millions are addicted to LetsTans - the biggest Tangram app ever. 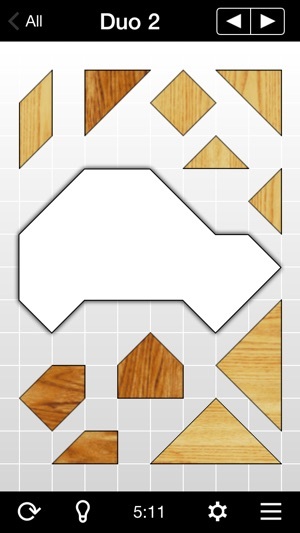 • 1820 hand-crafted puzzles, and counting! • 10 addictive modes from easiest to hardest. • 50 colors in Junior and Silhouette modes. • Guest Player: get your friends to play! • Need help? Use advanced hint system. • Time counter with pause option. • iCloud - automatic sync all your devices! 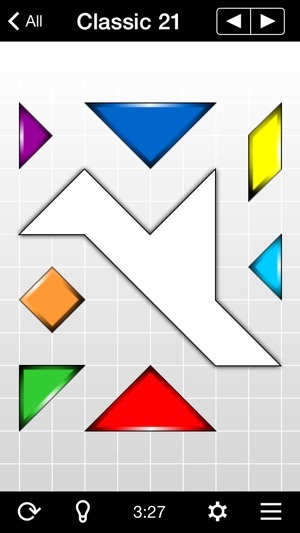 • Reset All Puzzles option. 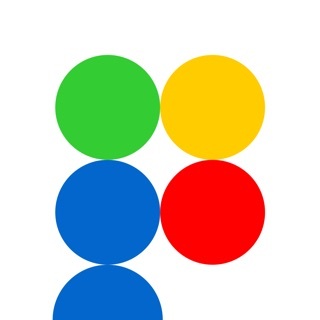 • Game Center Achievements and Leaderboards. • 10 languages: English, Français, Deutsch, 日本語, Italiano, Español, 简体中文, Русский, Türkçe, Українська. 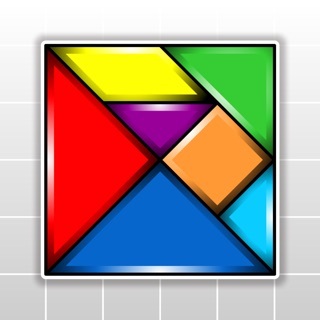 Puzzlium intro - the 1st puzzle social network. 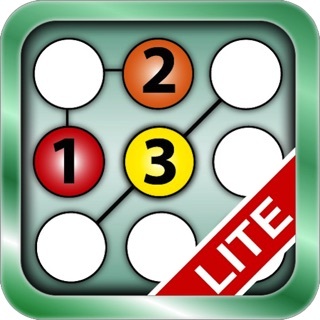 SOLVE thousands of fun, addictive puzzles. 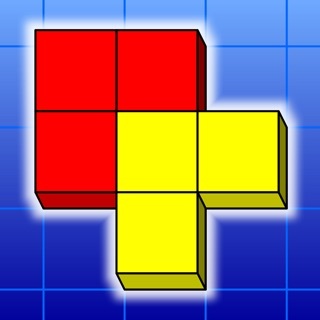 CREATE new puzzles to challenge anyone in the world. COMPETE with other solvers. • Fixed LetsTans Kids 202. Excellent to encourage young people to look and think outside the box.